This device is fit even for surveillance, if you’re worried about intruders or other people committing unknown acts, you can leave this device at your house all day long as it automatically starts recording once a voice can be recognised, with voice activation mode this camera will last over 48 hours. Use this camera at its full potential and it will serve you at your expectation. You can carry this anywhere you go, it fits in your pocket like a standard sized coin, even battery lasts long enough for you to forget the trouble of charging this device, it is not your average hidden spy voice recorder, it is further from the term “best”, it serves the need of being your side gadget, use this voice recorder for meetings, lectures, investigation etc. anything you want to record will be pursued at your need with this voice recorder. Do you require a voice recorder that is both hidden and compact is both size and weight, well don’t worry this professional spy voice recorder has you covered in all areas, this device is fit for any uses even if you just need a casual voice recorder, you can use it for that purpose. This voice recorder was designed specifically for your ergonomics, it small and simple to use, with one touch of a button you can begin to record. 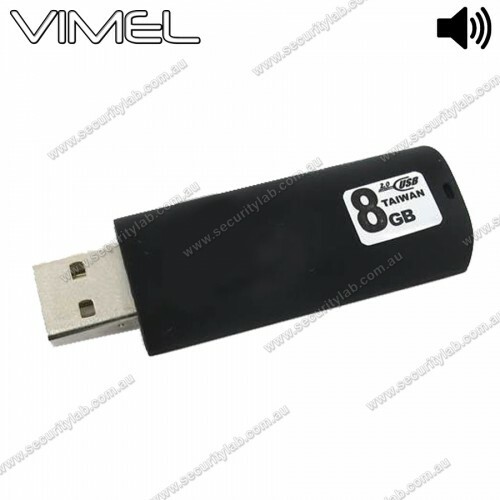 Best Australia spy mini voice recorderVimel t..